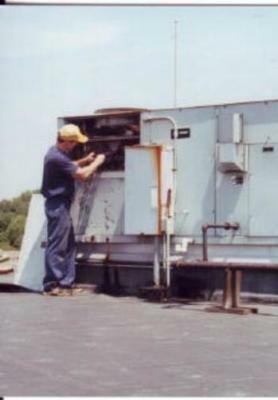 Since 1982, North Wind Air Conditioning & Refrigeration continues to provide Professional Air Conditioning, Refrigeration and Ventilation installation, repair and maintenance services for commercial, institutional, industrial and residential markets. ​Are you tired of the lack of qualified air conditioning, refrigeration and cooling installation, maintenance and repair services? Then let the experienced specialists at Northwind be your first and only choice for for reliable and honest repairs. 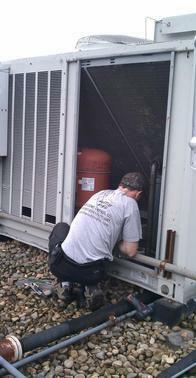 We are the areas true emergency service specialist for commercial refrigeration, air conditioning and cooling. We have the skills and tools to get the job done right! Some of the many industries we service are Restaurants, Nursing Homes, Office Buildings, food process plants and retail stores. 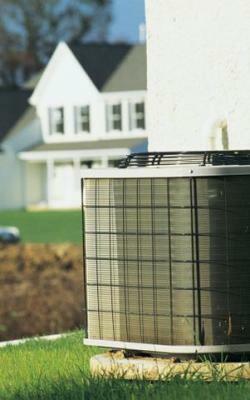 We are factory trained and certified in Fujitsu Ductless Air Conditioning Systems for homes and businesses. This is a perfect solution for a home or business where extending or installing ductwork is not feasible. Click here for more informan tion!